Well, why don’t you meet Artist Jose Romussi? | well why don't you…? Well, why don’t you meet Artist Jose Romussi? We have been fans of Jose Romussi’s work for a while, having come across him in the Jealous Curator. 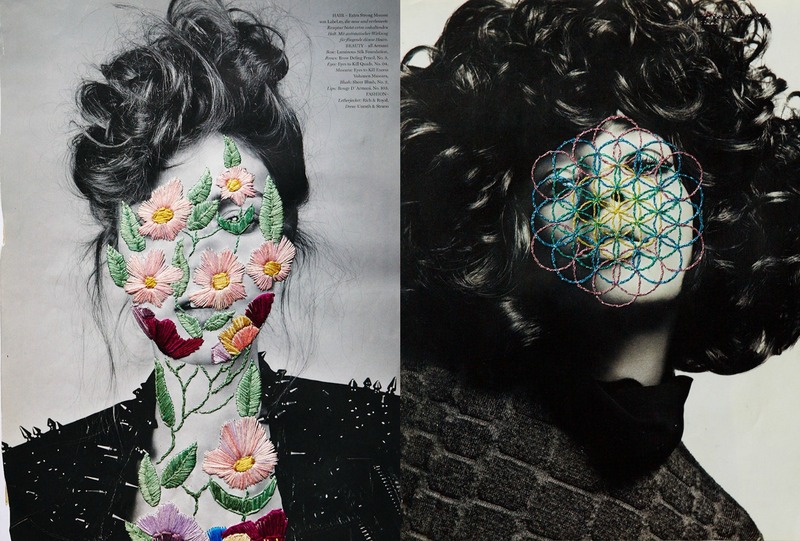 Born in Chile and now living in Berlin, he combines black and white photographs with colorful forms of embroidery. I am Jose Romussi from Chile, and a self-taught visual artist since 2010. When did you start to develop your interest in embroidery? It was started when I could not represent my ideas in painting. In the search for new ways, I found the thread. 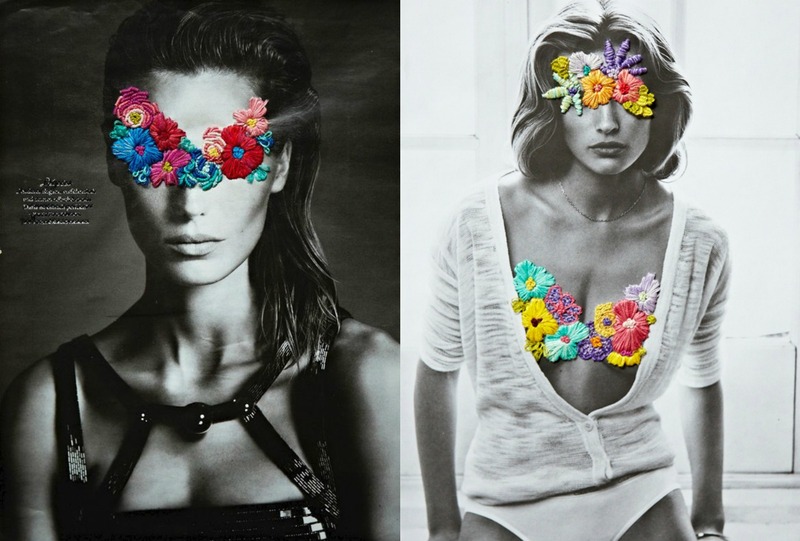 Could you tell us more about the idea behind the collaboration with photographer Rocio Aguirre in STRING-FIGURES project? I don’t choose the subject matter to do my interventions. I start to draw and I apply my designs on those images. The subject matter will become more solid with the given inspiration based on those images. Has fashion been an important influence in your work? Fashion is not my influence but I do have a lot of inspirations found in some fashion designs and embroidery. Being as an artist, I feel that art is part of my life, so I think only my motivation is to live my life. More far from where I am today. ← Well, why don’t you visit the home of Artist and Skateboarder Chad Muska?